Up to 80 jobs are expected to come from the development of a greenway on the former railway linking Athlone and Mullingar, the department of transport has claimed. Junior minister for transport Alan Kelly said today that his department will invest €10 million on cycling projects across the country, including €4 million on the Athlone and Mullingar route. 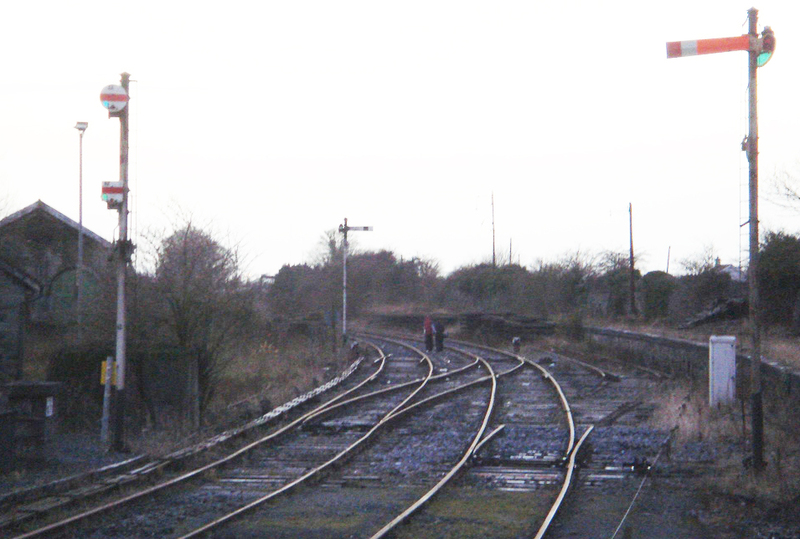 The route of over 40km is a former branch of the Midlands Great Western Railway which is planned to form part of the planned Dublin to Galway greenway. Read our earlier article here for details of the €10 million spend. The departments claims the project will be a “world-class greenway” but offers no support for this claim. Junior minister Alan Kelly however claimed that the jobs would be an “additional eighty jobs”, he said: “Ireland can become one of the world’s greatest countries for cycling tourism. Developments like the Athlone-Mullingar greenway will help attract tourists from all over the world. Between construction and increased tourism activity along the route – we estimate about an additional eighty jobs will come to the local economy. Two of Ireland’s key midland towns will be connected by bike for the first time and it is a terrific way to utilise old railway corridors”. The departments says that the Athlone-Mullingar greenway will start at Garrycastle and pass through scenic landscape via Moate, Streamstown, Castletown and onto Grange south in Mullingar where it will link with the recently constructed Royal Canal greenway which extends to the Meath/Westmeath border.